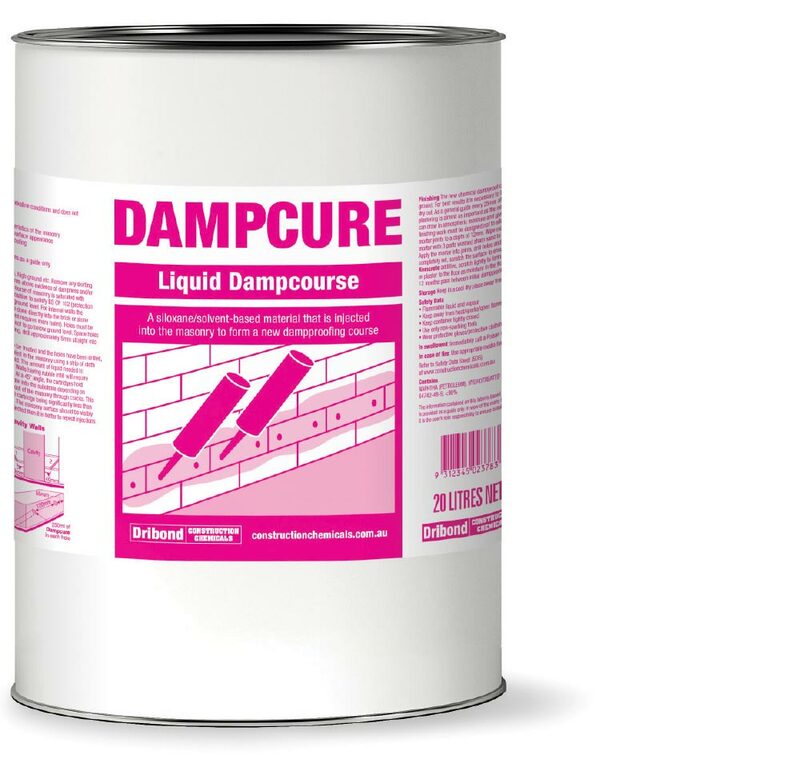 1.2-1.5 litres/m of 115mm brick. 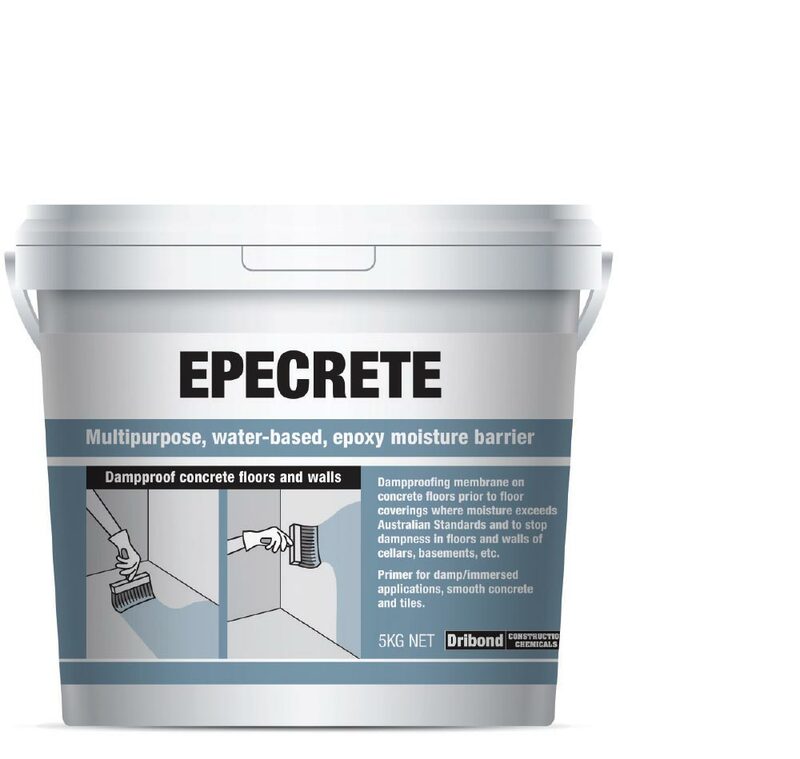 2.3-3 litres/m of 230mm brick. 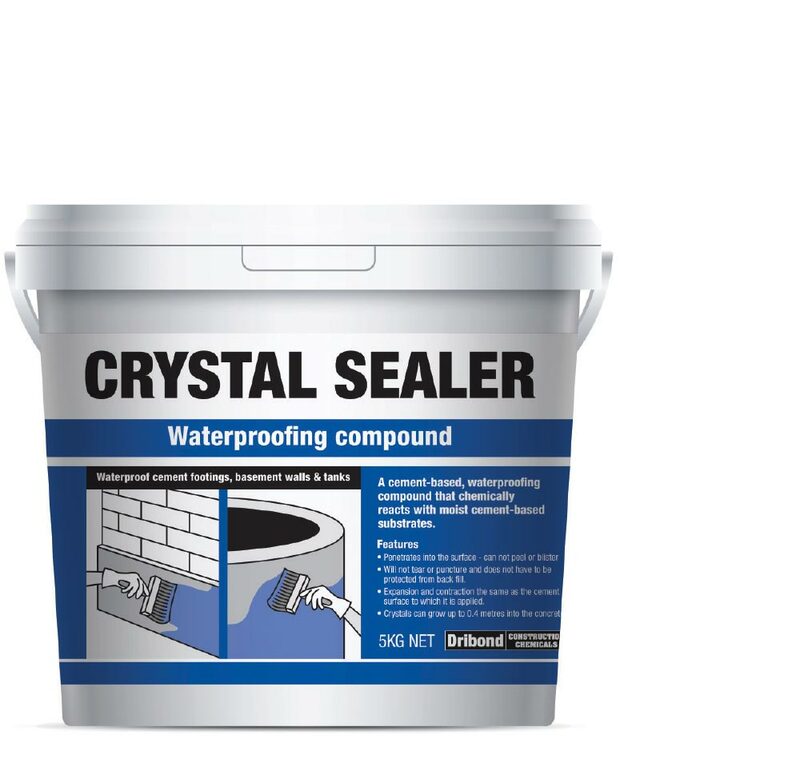 Multipurpose, water-based, epoxy moisture barrier. 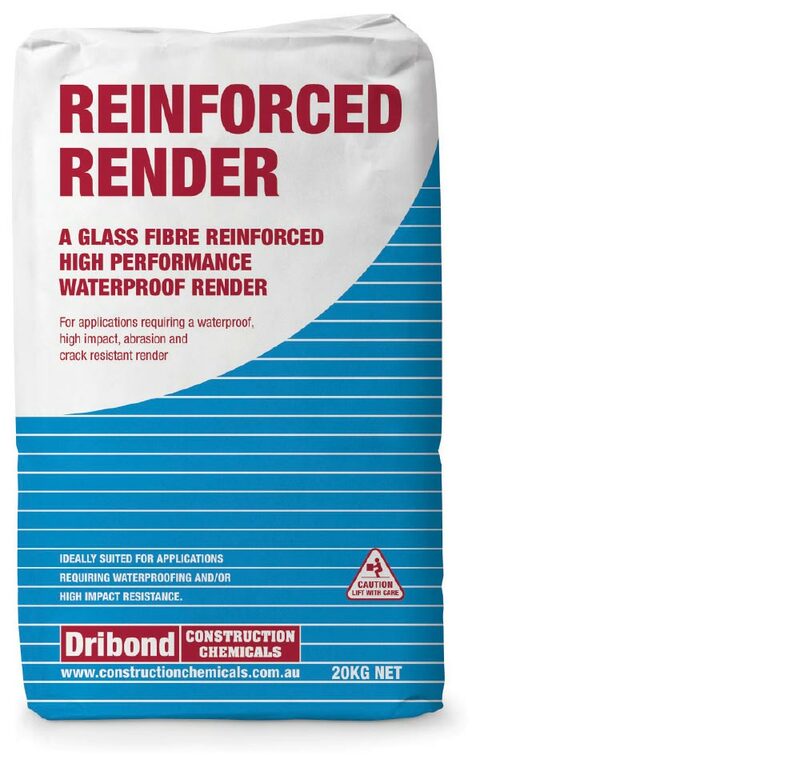 Glass fibre, reinforced, high-performance waterproof render. 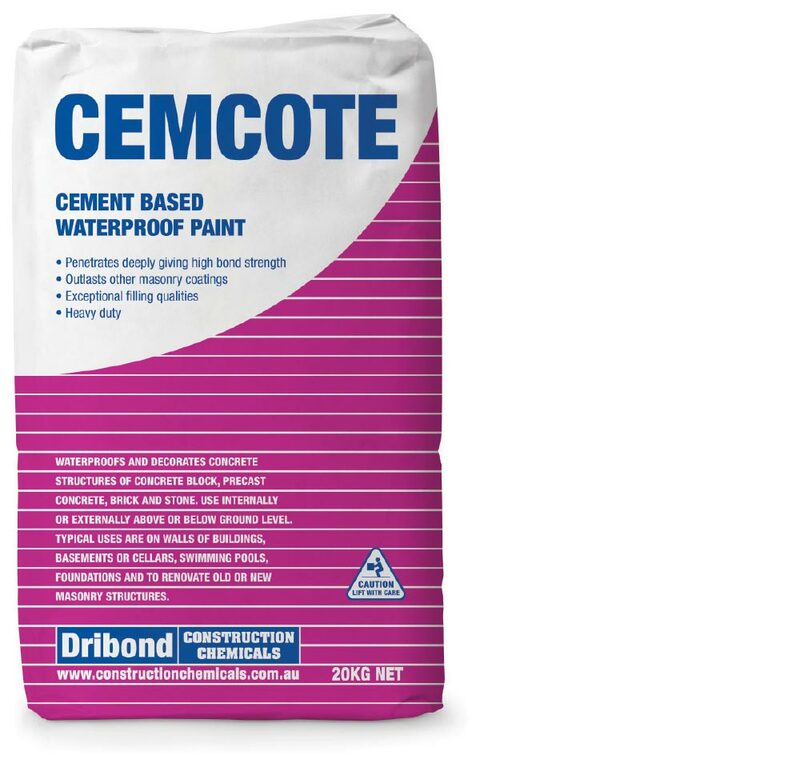 4m² per 20kg bag 3mm thick. 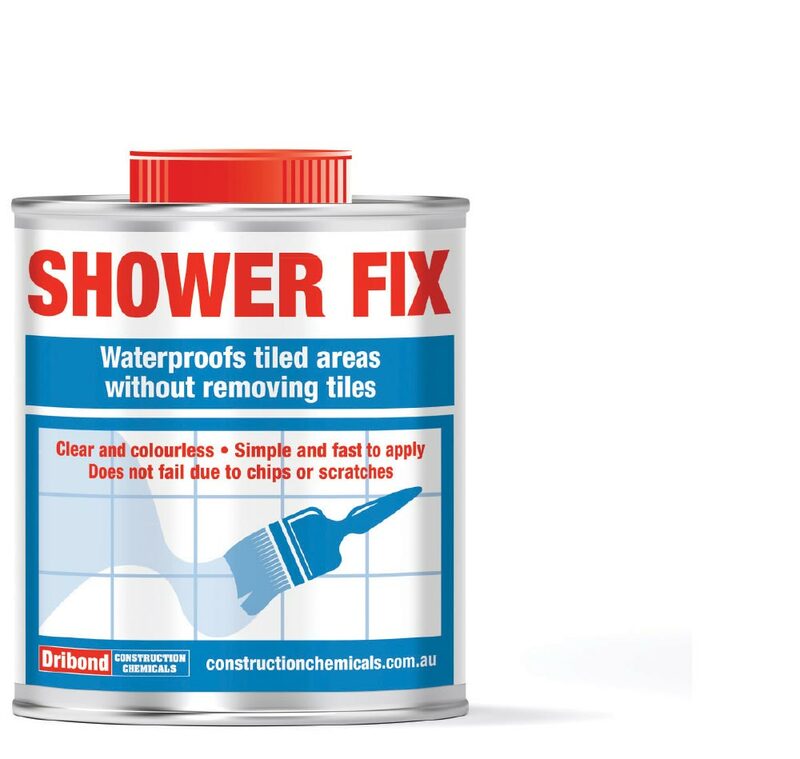 Waterproofs tiled areas without removing tiles. 500ml will treat approx. 15m².